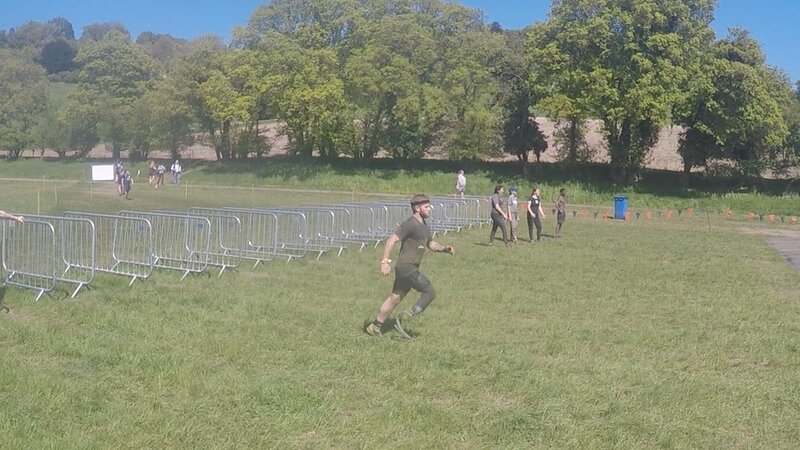 Often after an obstacle race, there will be a trail of shoes leading to the car park where participants have clearly worn inappropriate shoes for mud, obstacles or general trail routes. Last season, I searched high and far to find a shoe that was versatile, strong and comfortable. I felt as though my search was impossible but then I came across the Gecko XT trail running shoes. Over the past 4 weeks of having my Gecko XTs, I have run over 65 miles and conquered over 100 obstacles but the shoes are still standing strong. With no sign of wear or tear, I strongly believe that these will be the longest-standing trail shoes that I have ever had. The Gecko XT trail running shoes offer fantastic option for grip on a wide range of surfaces while also allowing long-use comfort for the user with Asics' FlyteFoam technology. This technology is a first in Asics trail shoes and offers a lightweight, comfortable option for those longer runs. As a bit of a heavier shoe, the Gecko XTs are perfect for mid-distance runners and offer the support as a neutral/slight over pronation shoe. With the thinner laces, it allows the runner to feel snug in the shoe without placing too much pressure on the top of the foot. The design of the toe box is very strong and unlike other shoes, it does not rip when going through traitorous terrain. The material allows for the foot to breath while running however also allows enough blockage to that the amount of rocks and debris entering the shoe is reduced. Cleaning the shoes after an event is extremely easy as a quick rinse of the shoes will clean them completely and leave them feeling new again. A bit of newspaper in the shoes will quickly dry them out for a run the next day. When you need a quick execration, the tread on the bottom allows for not only great GeckoTrac traction however a great release of energy as it connects to the ground. Oo....and Everest isn't a problem with them!